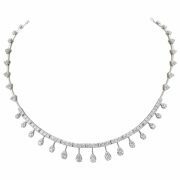 105 Round diamonds all around this beautiful necklace gives you total diamonds of 3.46 Carat. Please read these terms and conditions ("Terms and Conditions") carefully. By using this Web site, you agree to be bound by the Terms and Conditions described below. If you do not agree to all of these terms, please do not use this Web site or make any purchase from it. 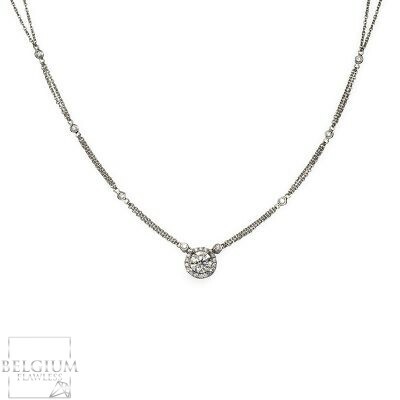 These Terms and Conditions govern your use of, and any purchase from, the Belgiumflawless.com website, and constitute an agreement between you and Belgium Flawless BVBA. 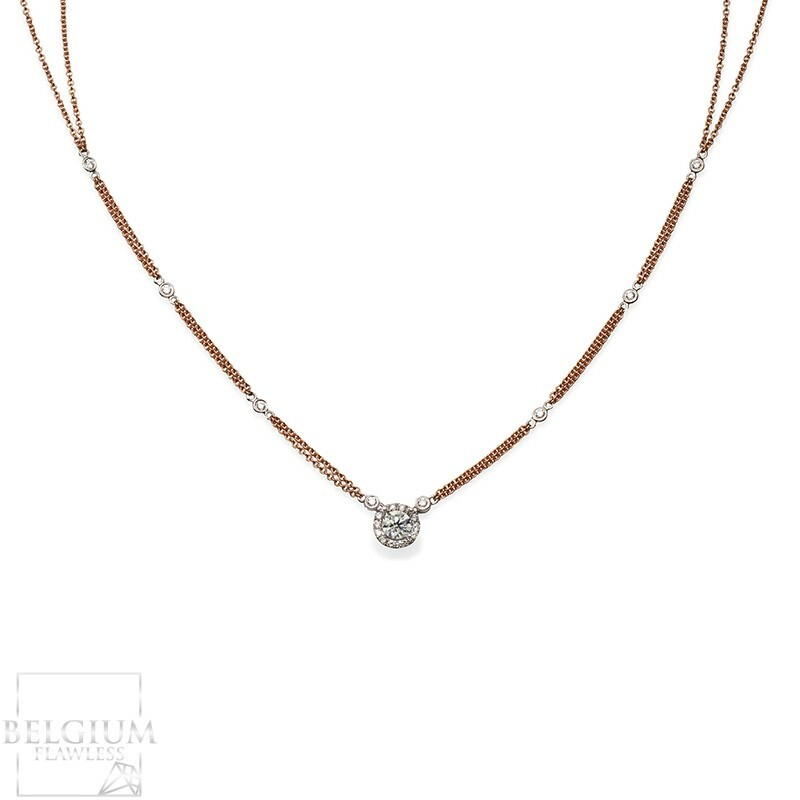 Belgium Flawless BVBA reserves the right to change or modify any of these Terms and Conditions or any policy or guideline of this site at any time, and in its sole discretion. Any changes or modification will be effective immediately upon posting of the revisions on this site. Your continued use of this site following the posting of its changes or modifications will constitute your acceptance of such changes or modifications. Therefore, you should frequently review these Terms and Conditions and any other applicable policies from time-to-time to understand the terms and conditions that apply to your use of this site. If you do not agree to the amended terms, you must stop using this site. Master and Visa Cards only 3d secure. (A 3% processing charge is applied). All Bank Cards (No processing charge). A 5% processing charge is applied. Bank wire payments are accepted on all orders. 21% VAT will be added to European Union Customers (Shipping and Billing Addresses are within EU country). Customers outside of the European Union (Shipping and Billing Address are non-EU country) are free of this charge and will not be charged 21% VAT. Shipping cost of 30 euro will be charged on all orders with in the EU. For shipping outside the EU region a supplementary charge will be added. This charge will be confirmed with customer before shipment. Our shipments are fully insured. 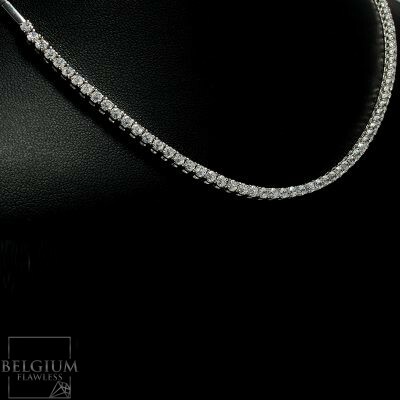 Belgium Flawless offers customers a 14 day cancellation and return policy. If you wish to cancel or return your purchase, send an email to us with order id number and description and we will guide you through the cancellation and return process. 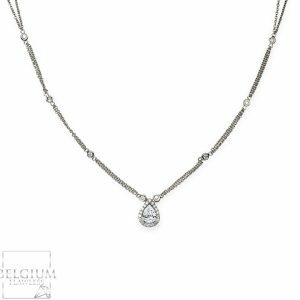 Due to the fluctuation of the Diamond Markets, Belgium Flawless will subtract 20% of the purchase amount (minimum 150 euro) for processing, handling and market fluctuations from the reimbursement amount. 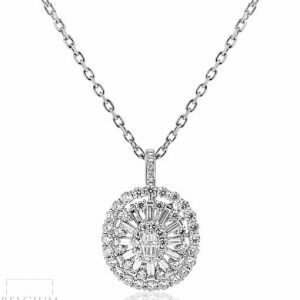 Reimbursement on certain diamonds may take up to 90 days (if you want to know if the diamond you purchased is in the 90 day refund category please send us email with diamond ID before purchase). 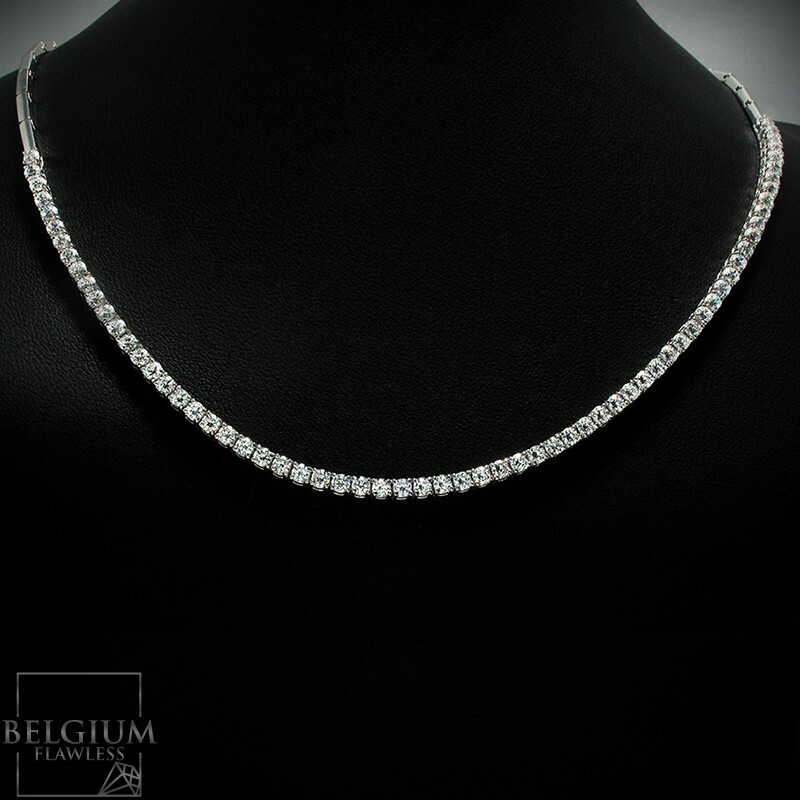 Deposit of 35% will be charged when you place a special diamond order or request a custom designed product. 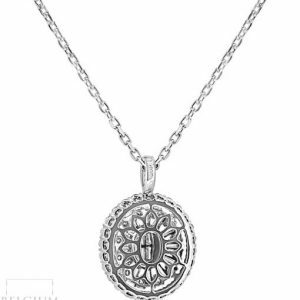 This deposit will not be reimbursed if order is cancelled or returned. "On hold" deposits to guarantee jewelry and/or stone availability will not be reimbursed in case of cancellation of the purchase by the customer. 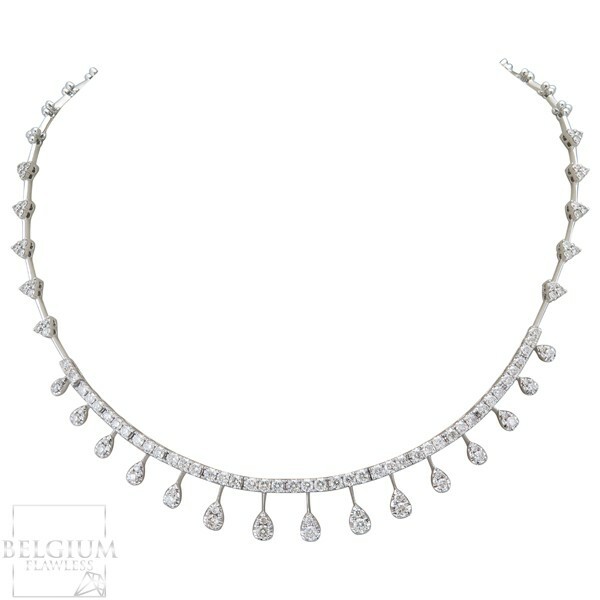 All purchases are subject to the final approval of Belgiums Flawless BVBA. 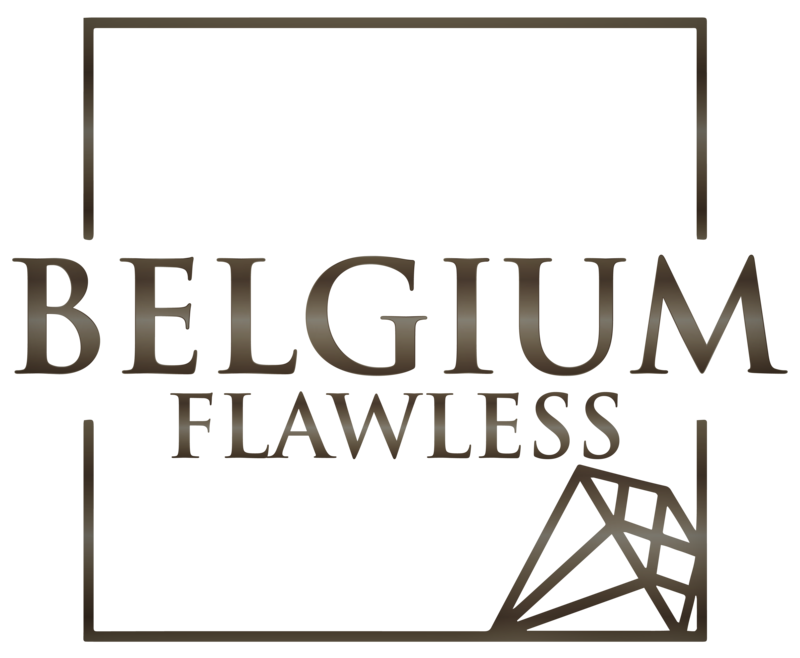 If the item (items) purchased is not available, Belgium Flawless will offer a replacement item. If the customer does not accept the replacement item, customer will receive a 100% payment refund.